The Philadelphia things to do and Philadelphia tourist attractions offer outdoor sights to see for the whole family. Serene gardens with huge varieties of plants and flowers await as does an historic park. Former estate of Christine and Adolph Rosengarten Sr with trees, wildflowers, plants, flowers, sculptures, a water garden and more. The gardens include: Stream Garden, Ruin and Gravel Garden, The Orchard, Cut Flower and Vegetable Garden, Minder Woods, Pond Garden, Asian Woods, The Serpentine, Chanticleer House Garden, Teacup Garden, Tennis Court Garden. Open year round either 9 AM-4 PM or 9 AM-8 PM. See website for hours. The Cathedral is a mix of Gothic and Romanesque architecture. 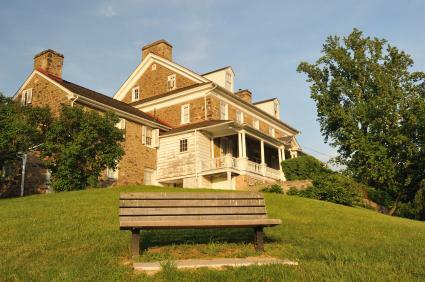 Historic park with 42 acres that includes the Keith House, home to a Colonial PA governor. 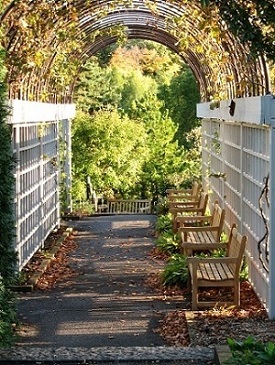 There are nature trails and places to picnic. Enjoy wildlife viewing of deer, wild turkey, herons. The museum features Audubon's art work while the grounds have hundreds of different birds for bird watching, 400+ variety of plants and walking trails. Have fun and enjoy the sites on a south east PA getaway!